Calvin Tarczy of St Paul’s School won JM1x at The Scullers Head on Saturday with the fastest time of the day 18:32:91, some 21 seconds ahead of Elite M1x winner, Leander’s Jamie Kirkwood at 18:53:43. The event, which is held on the tidal section of the Thames, the Tideway, was raced on the ebb of a flood tide. Twitter has been alive with speculation that scullers with a later start will have benefited from an increase in the tidal flow. As the debate started yesterday the Scullers Head tweeted “As a few of you noticed, the flow rate made dramatic differences to the times. For this reason, we do not intend to publish an overall listing of results as it would not be fair. The categories all raced together, so we can be confident of those orderings”. 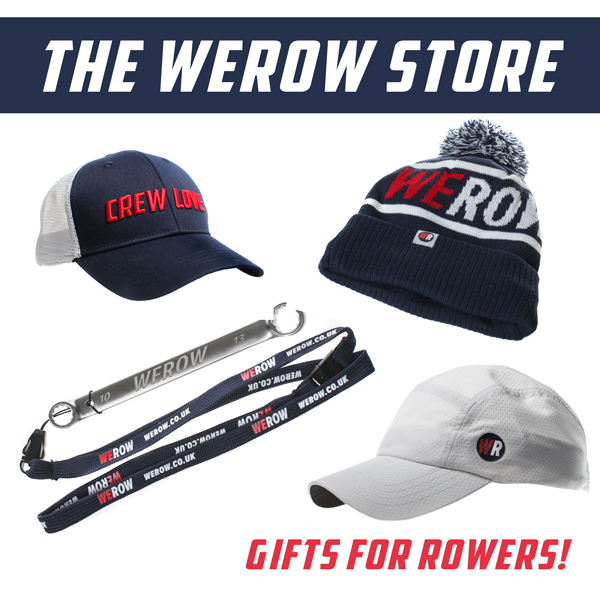 The Scullers Head told WEROW on Sunday, “The race, was run in category groups because we were concerned about the possibility of different flow rates affecting people’s times and overall standings. This effect is notably stronger (and much harder to predict) on the flood tide due to the shorter tidal window – this is one of the many reasons that the majority of events aim to run with the ebb tide”. The Scullers Head have now published a list of winners by group but have declined to issue this data as a table by times. We spoke to Calvin Tarczy about his win, one of three category wins for St Paul’s School at the Scullers Head. 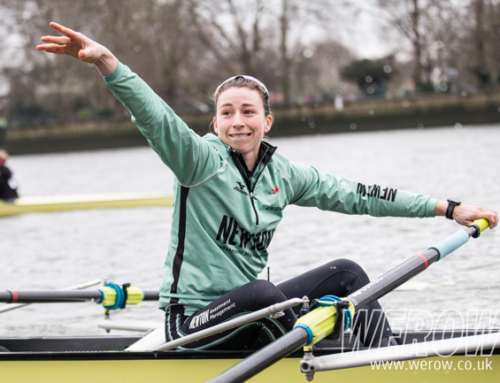 “This was my first Scullers Head and it was great fun. I think it was a well-organised event – marshalling was good and efficient and it ran on time. The tide has always been a factor in these heads and to say that the tide made it unfair almost suggests that records for these courses are meaningless. Conditions are a part of sport and it seems like people were only talking about the effect of the tide after the results were announced. People suggested to me that the tide would probably pick up as the day went on so it just seemed like it was only of importance once the results were known”. 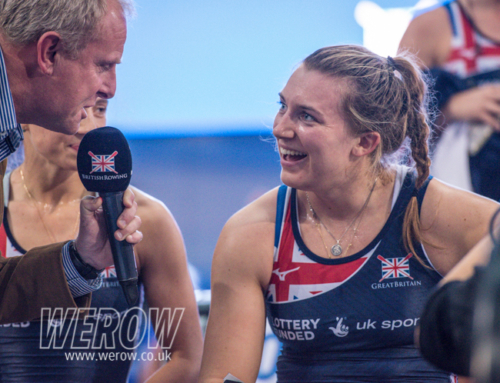 “I don’t do a lot of sculling especially in the single, so it was a different race for me having to do everything on my own – warming up on my own and not having anybody to talk to was definitely different. The single is a different boat to row than any other. Everything is your responsibility during the race and I had to constantly be making sure that I remained switched on, making sure that I was letting the boat run. 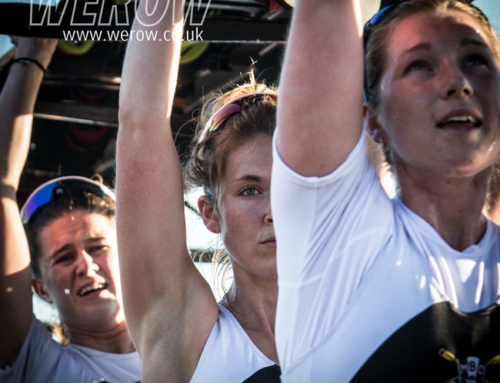 I was responsible for the rhythm and when I row in crew boats I’m not”. 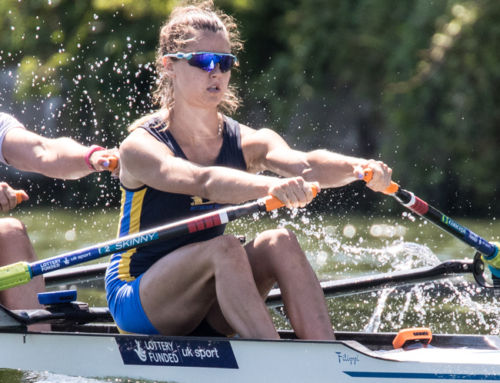 Calvin Tarczy, coached by Bobby Thatcher, is a current World Junior Rowing Champion in the JM4- and recently won the Fullers Head of the River Fours as part of the St Pauls School JM4x. He was shortlisted for the SportsAid One-to-Watch award, won by Holly Dunford of Molesey in November. 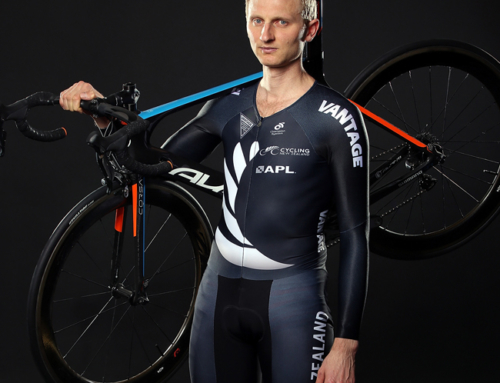 He recently placed top ten at the November trials and is aiming for a spot in the team on 2018. “It’s too early to say what the boats will look like on the sweep side of things. The results showed that there are a lot of guys stepping up. Some of the guys returning from Coupe have really moved on and I think a coxless four could be what GB goes for. They’ll have a better idea after February trials”.